In a future where all civilization has fallen apart, a pair of rebels team up on a quest to cross the harsh, barren desert to a home that may no longer be there. 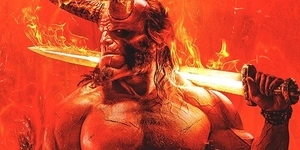 02:22	Mad Max: Fury Road - Legacy Video posted on April 17, 2015	Warner Bros. Pictures has just released an online “legacy” video for “Mad Max: Fury Road” that traces the evolution of the Max Mad franchise, from Mel Gibson passing the proverbial torch to Tom Hardy. The video may be viewed here at ClickTheCity. 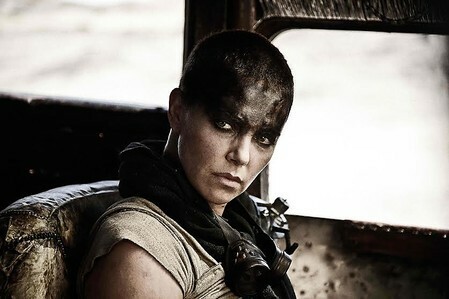 02:27	Mad Max: Fury Road - Trailer posted on April 1, 2015	The new “Mad Max: Fury Road” trailer explodes through the post-apocalyptic wasteland. Catch it here at ClickTheCity. 02:24	Mad Max: Fury Road - Teaser Trailer posted on December 11, 2014	Warner Bros. Pictures and Village Roadshow have just released the official theatrical teaser trailer for George Miller's highly anticipated "Mad Max: Fury Road" which may be viewed here at ClickTheCity. 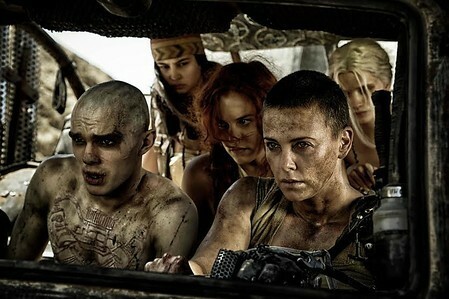 Meet the Five Wives in "Mad Max: Fury Road"
Nicholas Hoult Has a Glorious Death-Wish in "Mad Max: Fury Road"
Tom Hardy Reinvents the `Road Warrior' in "Mad Max: Fury Road"
I hope in the next sequel Max gets his car back ?? Best Action Movie so far, filled with humor, hot girls, excitement! One of the best action films released in recent years. Enjoyed it so much, i was compelled to watch it again. Truly a must see.